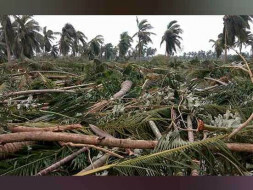 A severe cyclonic storm, Gaja, battered the Tamil Nadu coast on Friday, leaving at least 45 people dead and causing widespread destruction. Authorities said the cyclone crossed the coast between Nagapattinam, Vedaranyam and Thanjavur districts between 12.30 a.m. and 2.30 a.m. with wind speeds of about 110-120 kmph. 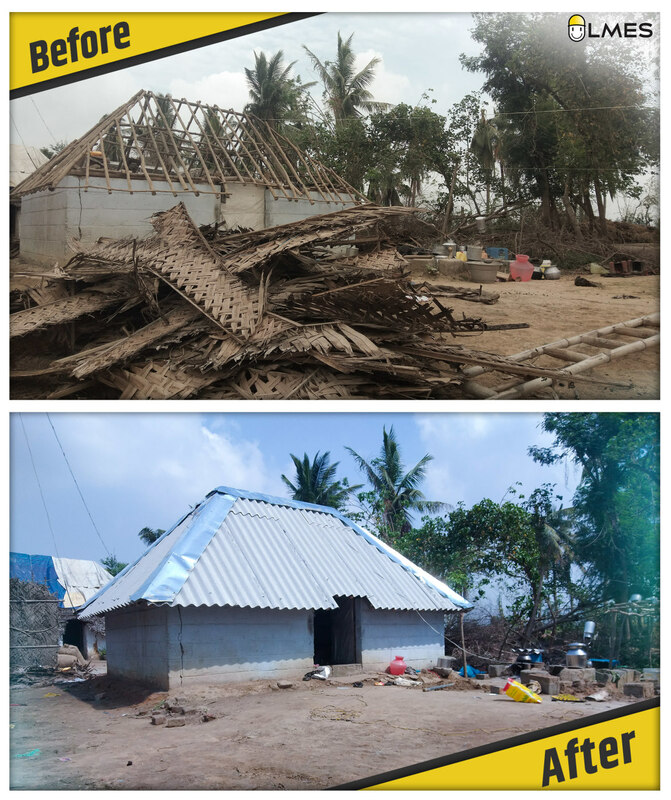 This fundraiser was created to reach the people affected from the GAJA CYCLONE in the major parts of TAMILNADU. 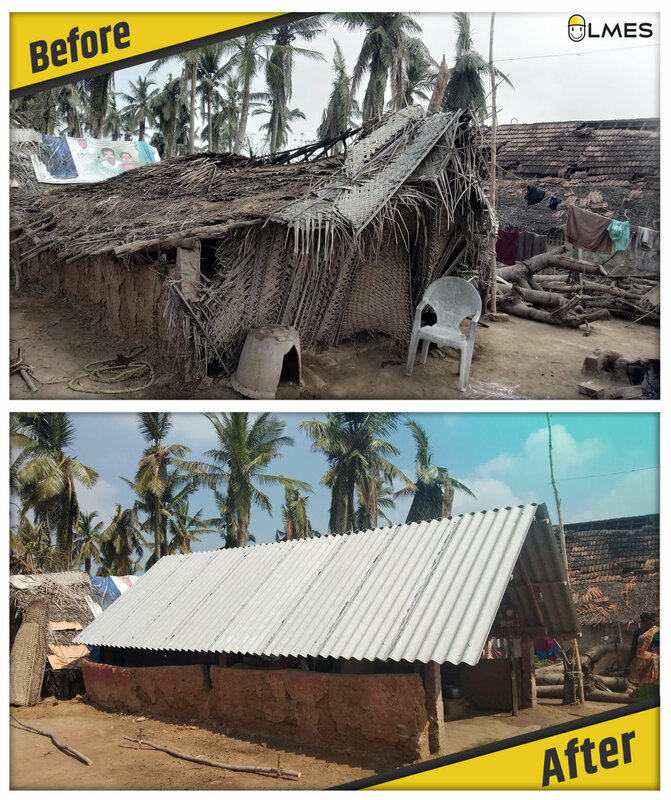 LMES Foundation wanted to help people suffered in Delta Region by raising as much fund as possible from people. 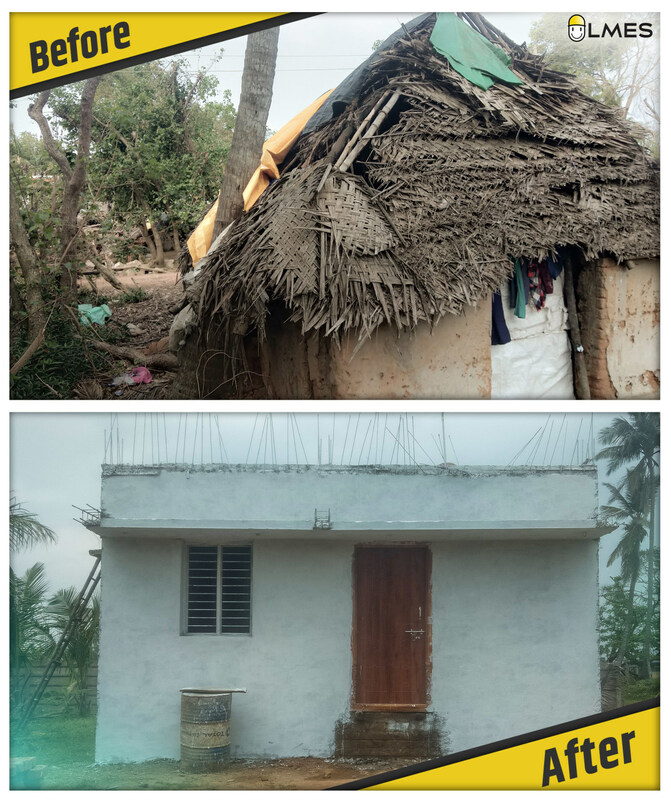 Few Classrooms and Restrooms of Govt High school, Ellaipatti, Pattukottai were badly impacted due to Gaja Cyclone. 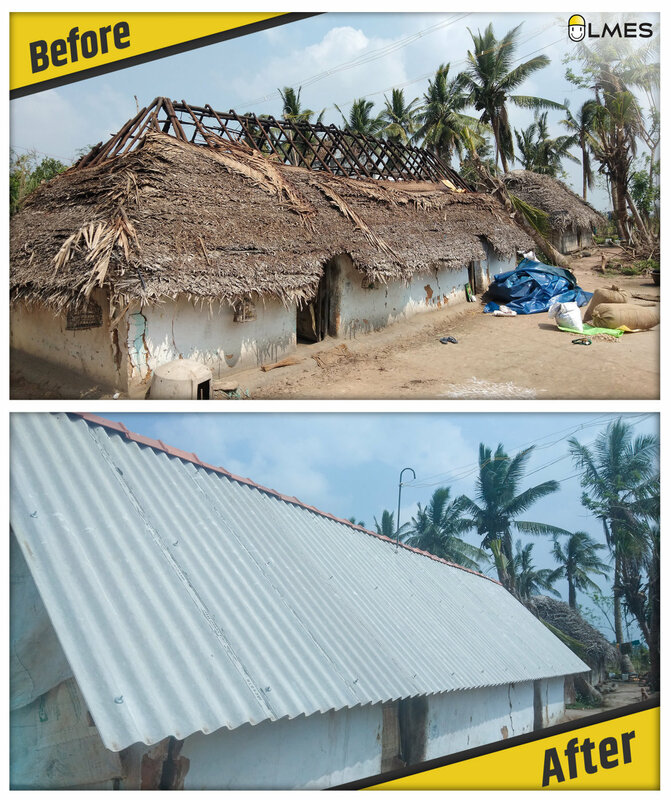 Our team in the field had fixed the damages of the school and 3 more houses in Thaligaividuthi Village. 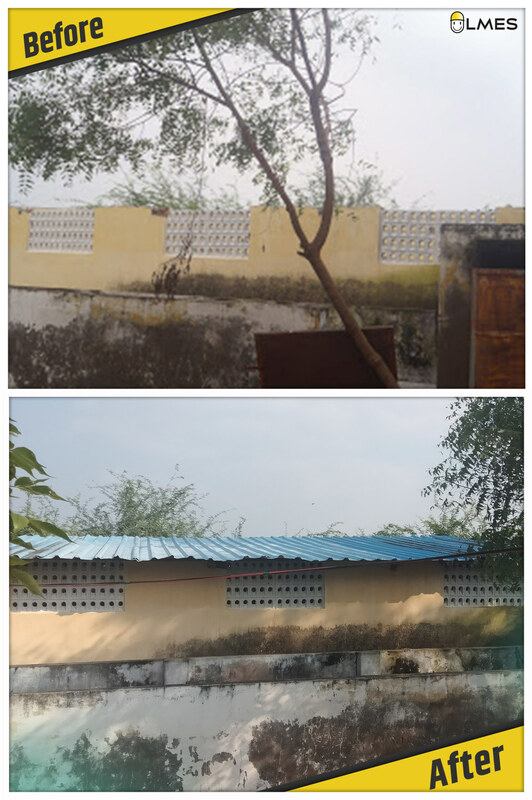 The recent pictures of the school and houses are attached to this post. We would like to thank all our supporters, This wouldn't have been possible without your support!! 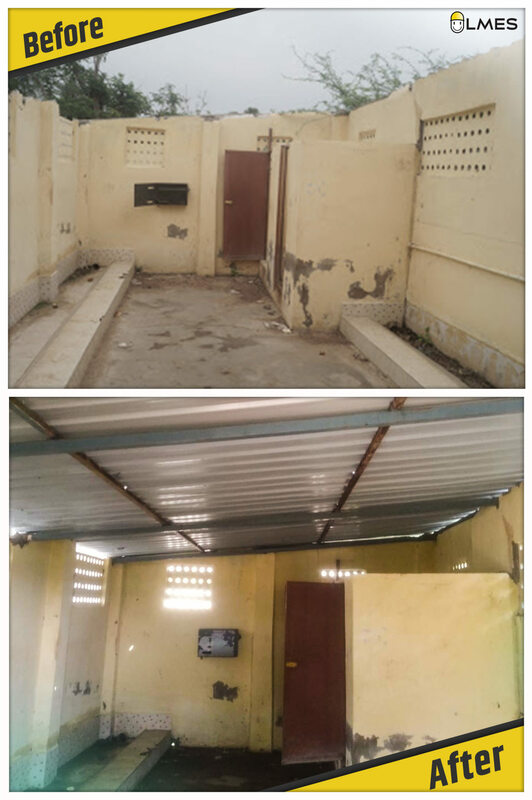 Our team in the field had started to fix the damages in the Govt High school in Ellaipatti, Pudukottai Dist. 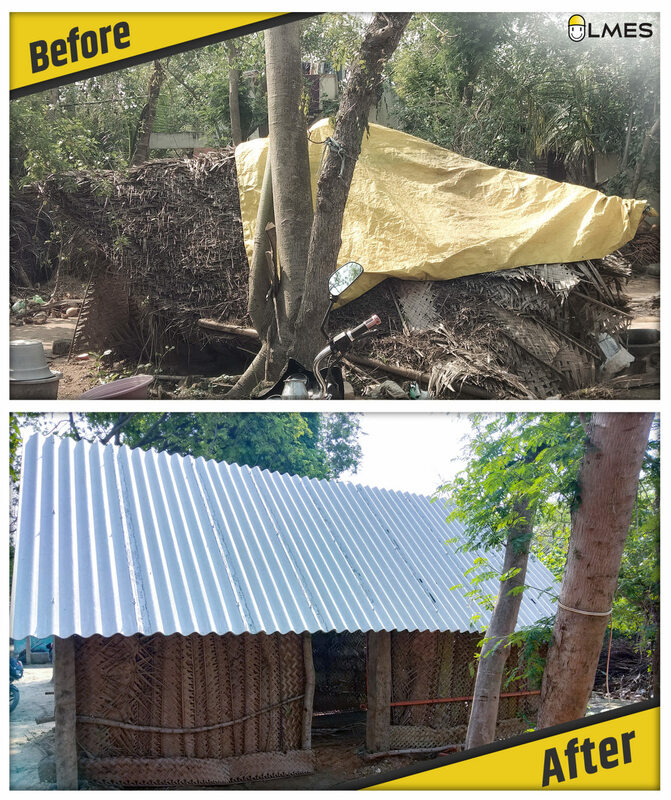 We will post the pictures of it once the work is completed. The live video of the work is posted in our FB page, Please find its link below. Thank you for the wonderful support. 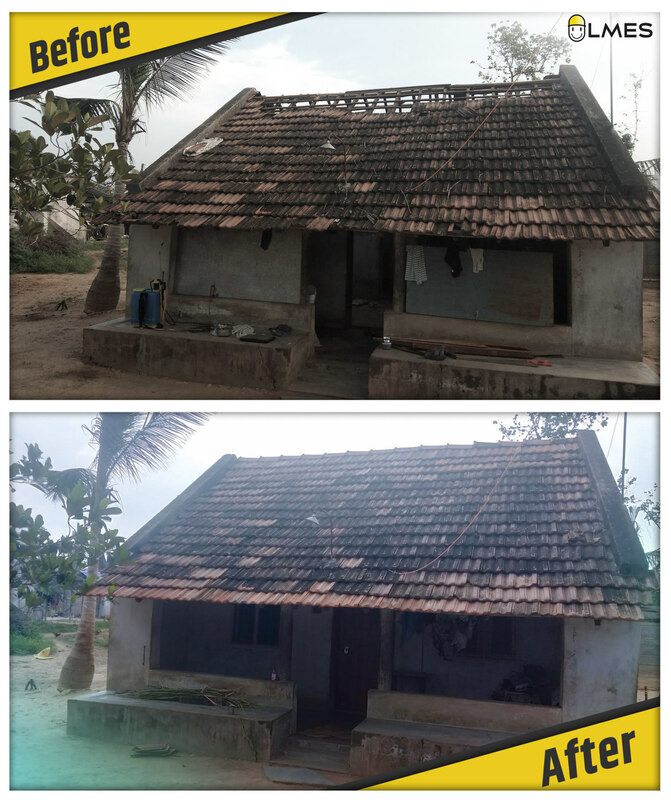 We have completely Fixed 12 damaged houses in Thaligaividuthi Village. 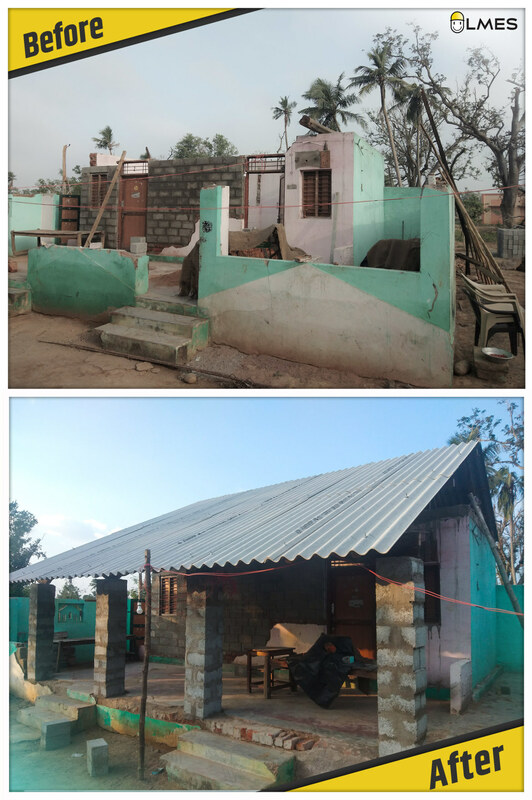 Herewith we attached few before and after pictures. 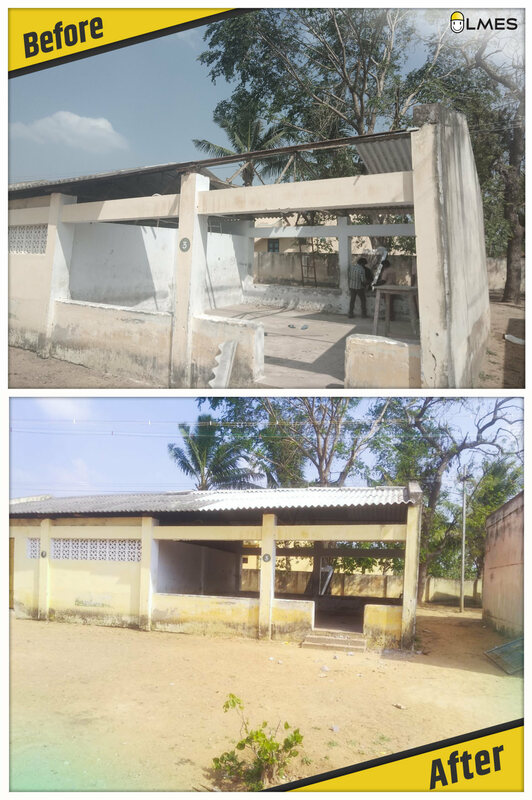 Our team in the field working on fixing the damages in Govt Higher secondary school, Ellaipatty and Govt Higher secondary school, Mahathavapattinam. We will post the updates about it soon.